Scout Real Estate offers since 2008 a high quality relocation service to Western corporations and individuals who are moving to China. 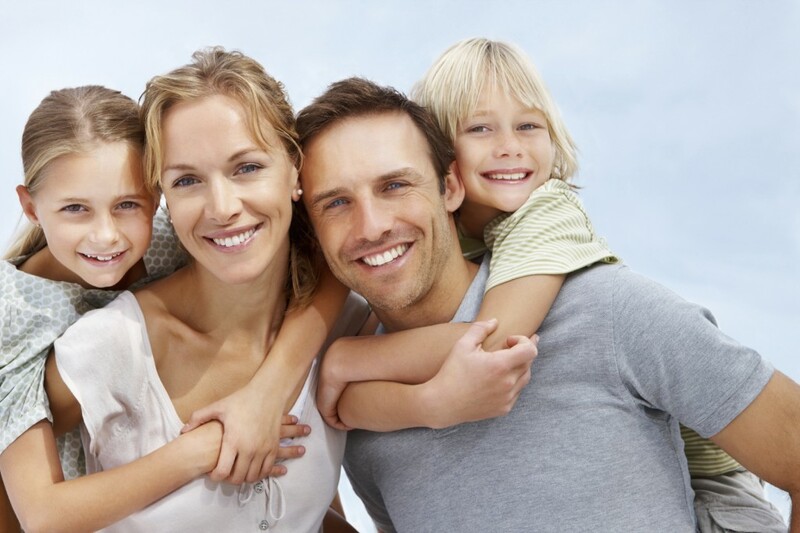 Our company will completely assist you and your family during all the relocation process from your home country to your new home in the People’s Republic of China. 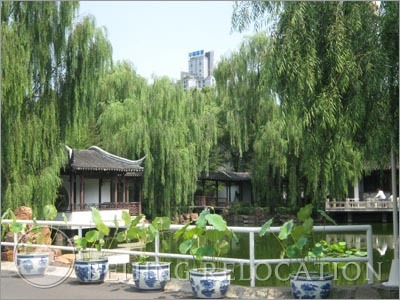 You will be able to choose a villa close to the center but in a calm area, a traditional Beijing hutong or apartments in luxury compounds, located in the city center. Thanks to a wide range of properties as well as an extensive database of landlords, our team of Real Estate experts will fulfil all the requests to enrich expats life in Beijing and provide a definitive housing solution. With access to an unparalleled amount of prime properties in China, Scout Real Estate works together with you throughout the entire relocation process (and more) to ensure you receive the best possible agreement for your new home and life in China. We know that being an expat in China is not always easy at the beginning. For that reason, we transform expatriate housing into a home. We hope you will like life in Beijing! Hello, I am relocating to Beijing for work. What is the best way to get in touch to begin discussing a process for an apartment search? Our team will contact you soon to reply to your question and help your for your relocation process. Hello. We are relocating to Beijing for work. Looking for an appartment in Chaoyang district. How can we contact? Hi Arnaud, Gaspard will contact you today. Hi, our company information on your website need to be updated. Could you please contact with me? I have replied to you by email, thanks for sharing your new company information! Do you have office sharing facility management outside Beijing? Hi, I have shared your contact to our Commercial Department. They will contact you asap. Thanks! Sorry for delay, our Sales team will contact you.